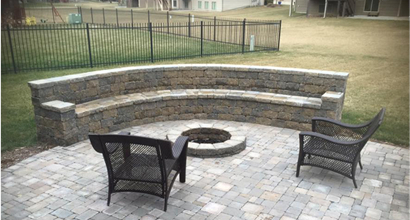 From attractive retaining walls to stone patios to custom fire pits in a variety of stones, Custom Hardscapes has you covered. We provide custom designed stone masterpieces. Retaining walls, driveways, patios and other hard structures are our specialty. Click here to see past projects and start planning ideas for your home. Our talented staff will consult with you to create a unique, outdoor atmosphere. Call or Email us today to get your project started. We provide design and installation services for brick pavers, in both commercial and residential formats. We also specalize in retaining walls, brick paver driveways, pool decks, and patios waterfalls..
We are experienced in a variety of stone including brick, travertine, limestone and sandstone. 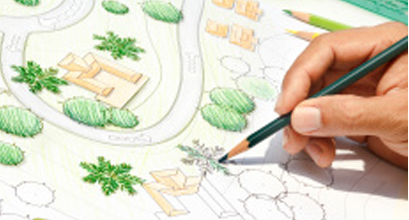 We can manage the full landscaping project for you including plants and tree installation.